Friday, October 19th - 6:30 p.m. to 11:30 p.m. Discover the unique tropical plant collection of the Conservatory through the lens of craft brews. 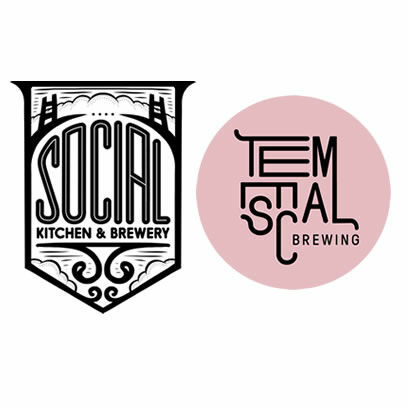 Some of San Francisco’s finest craft brew masters will set up shop on the third Friday of the month at our Victorian greenhouse, telling the tall tales of botanical brewing and proffering their delicious elixirs. See the full calendar of Botanical and Brews events.